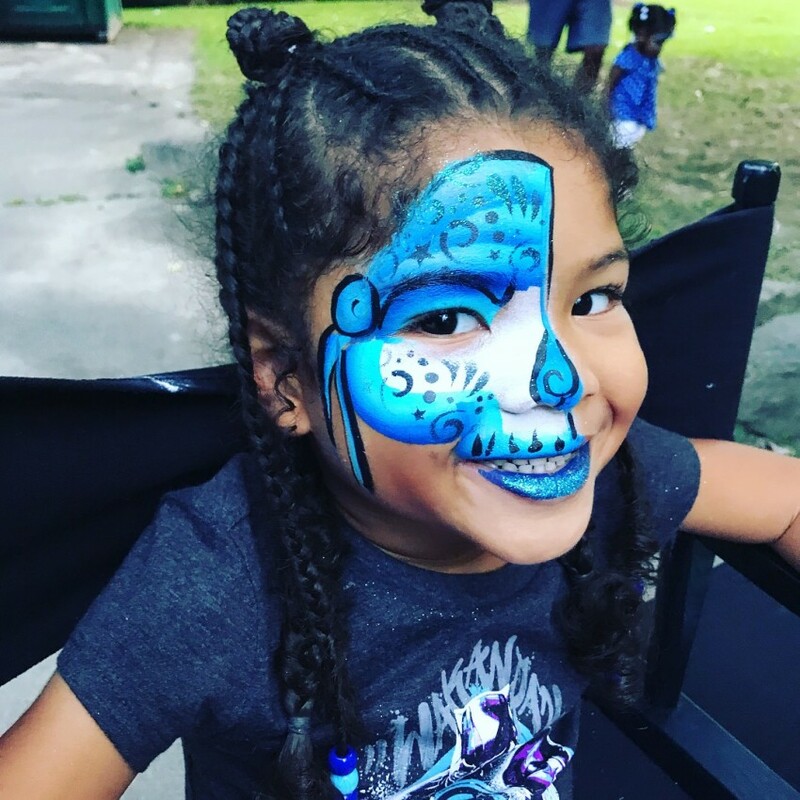 As a result of the birthday parties community days, anniversary parties and special events and even colorful murals Beanie Paints have done, people have a mind blowing experience. They have memories literally that other people are talking about for years to come. We will put you on the map as having the best event of the year ever. Who do you know that will enjoy this service? Beanie's Face and Belly Painting did an excellent job at my event. I booked Irene at the last minute. She was very accommodating to my schedule. She provided excellent customer service. Every kid had a smile on their face. I am very impressed with her patience and attention to detail. I would recommend Beanie's Face and Belly Painting for your next event. Beanies face and belly painting is a great company. I had a birthday party for my 4 year old and all this kids and adults got their face painted. The kids loved it. 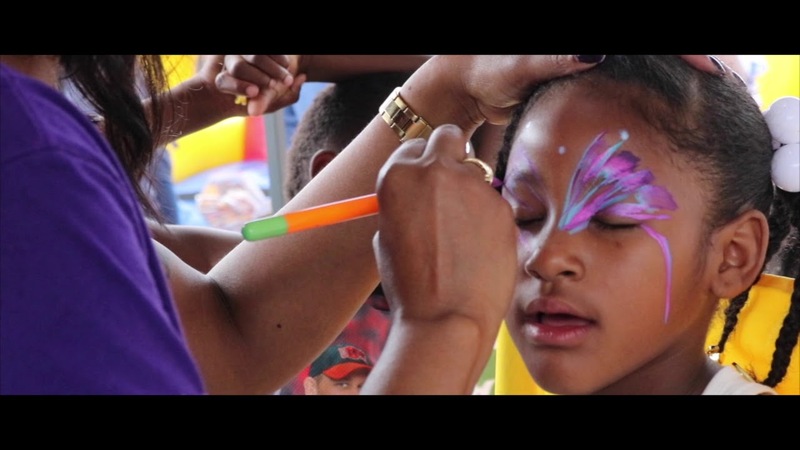 The owner she is very professional and quick turnarounds for each face painting. 5 stars will book again! Thank you! I’m glad you enjoyed your service! Her work is amazing!!! Her artistic skills will brighten up any event for all ages!!! You had an amazing group! Hope to see you at your next event! For the past 3 years I have used BEANIES PAINT on multiple occasions. Whether it's working with children, families or adults, the artwork goes beyond expectations! Irene has provided her services on multiple occasions to our non profit organization. She not only took extra time to find out what each child wanted specifically, she also created dynamic designs that went beyond their expectations. When she found out that some of the youth were interested in her line of work, she came back to speak to the group as a business owner and allowed them to practice on one another using her materials. She has proven to be very talented, skilled and caring; a powerful combination. We will continue to work with her for our future events! The line was long, which only meant to me that people were excited to see her work! She’s great with the kids and usually, I have to fight with my 3 year old to wipe her face at the end of the night. This time, *I* didn’t want to wipe it off. Her technique and color use were absolutely beautiful. Thank you, Irene! I can’t wait to book you for her next birthday! I took my nephews to Beanies stand at a local festival and her work is absolutely amazing! The prices were suitable but most of all seeing my nephews faces light up was worth it all. Best face painting I’ve seen in pgh. Prepared to be amazed with your service and have your guests talking about your event for years to come!